Hart Council has published a new report recommending that its own SANG land should not be used to enable brownfield development. This effectively renders the council’s SANG useless and calls into question the council’s ability to fund the repayments on the loan it has taken out to buy the SANG. The document is sponsored by Community Campaign Hart (CCH) Deputy Leader, James Radley and not the portfolio holder for Planning, Lib Dem Graham Cockarill. 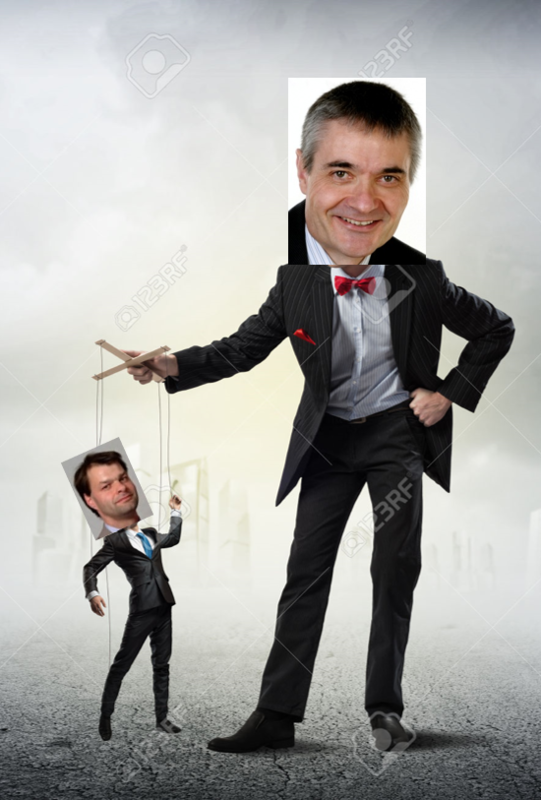 This indicates that CCH is pulling the strings on important planning matters. The Hart SANG plan will be discussed at Cabinet tomorrow. Hart has bought its own SANG land at Bramshot Farm which lies between Ancells Farm and the link road between Hartland Village and the M3. The site has capacity to support 1,745 new houses. The new report proposes that no SANG land is allocated to the sites set out below unless signed off by both the Services Portfolio Holder (James Radley) and the chair of the Planning Committee (Graham Cockarill). Essentially, development on every significant potential brownfield site other than Hartland Park and Sun Park (which already have SANG earmarked), will be hindered by this new proposal. Our preference is still to deliver as much of our New Homes Left to Plan as possible on previously developed land. The Council will encourage the effective use of land by reusing land that has been previously developed (brownfield land), provided that it is not of high environmental value. Of course, this plan also goes against stated Government policy to encourage brownfield development. See here and here. However, all the large, controversial green field developments are being proposed with their own SANG. This includes Murrell Green, Winchfield, Pale Lane (Elvetham Chase), Rye Common and Grove Farm (Netherhouse Copse). Most of these sites are probably outside the 5km catchment area of this SANG anyway or closer to Crookham Park SANG. 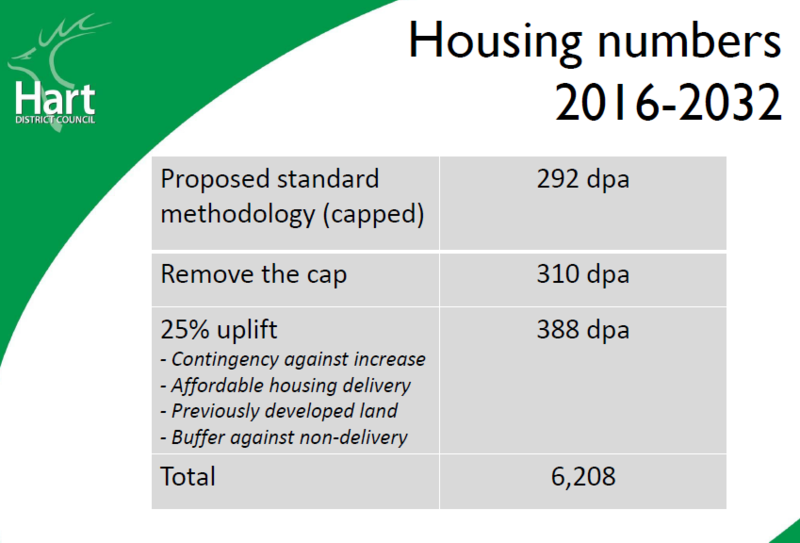 Of course, the new Government consultation has reduced Hart’s housing target by ~4,000 houses compared to the draft Local Plan. If this new target (plus a few extra to help out Surrey Heath) was adopted, our remaining housing target could be more than met by Sun Park and Hartland Park alone. So, if the main brownfield sites are excluded from using the council SANG, the other brownfield sites have their own SANG and the major greenfield sites are not needed, or have their own SANG, we have to ask what it will be used for. Apparently, the council is about to sign an agreement with Rushmoor to use the SANG to support the delivery of approximately 1,500 new homes in Rushmoor. 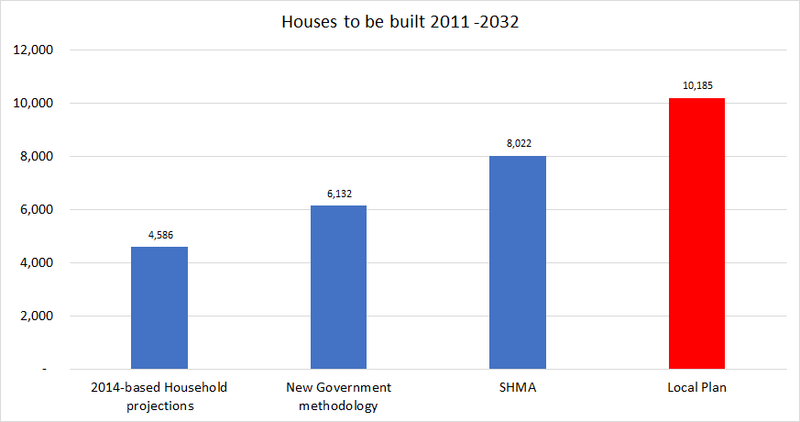 However, the latest Government housing target consultation has reduced Rushmoor’s allocation by ~3,000 dwellings and Surrey Heath’s by 630 houses. This calls into question whether Rushmoor will need this SANG at all. These new developments call into question the immediate demand for this SANG, and of course, Hart’s ability to repay the loan. 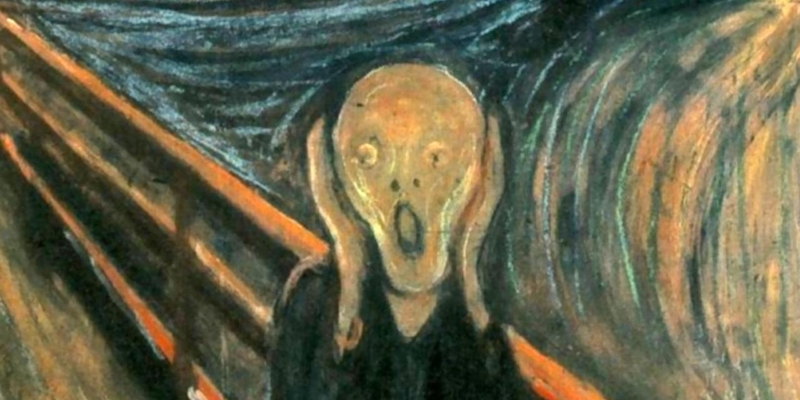 It is a scandal that Hart is using its powers to obstruct brownfield development. The major greenfield developments come with their own SANG, and probably aren’t required anyway. 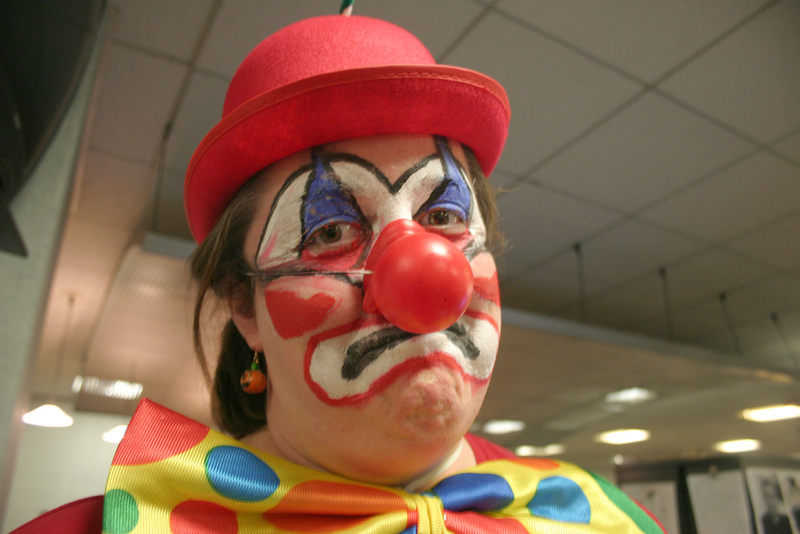 Rushmoor and Surrey Heath’s housing targets will probably be reduced. This calls into question the financial sustainability of the council’s purchase of this SANG land. Hart Council has failed to decide the Cross Farm in Crookham Village planning application on time. This has led the developers to submit an appeal on the grounds of non-determination. This comes on the heels of the failure to determine the Grove Farm (Netherhouse Copse) application back in December 2016. This is Jedi-level incompetence that makes the Council look like clowns. The original application was made in January this year and should have been decided by 7 April. The application doesn’t seem to have been considered at all by the Planning Committee. Details of the original application for the Cross Farm development can be found here, and searching for 16/03400/OUT. The appeal documents can be found by searching for 17/00078/NONDET. The proposed Cross Farm development in Crookham Village was one of the recommended sites in the recent Local Plan consultation. This indicates that the proposal was supported by officers. We can only guess at why it wasn’t determined on time. Clearly, the council is dysfunctional. The Conservatives were in charge of the council when the application should have been decided. 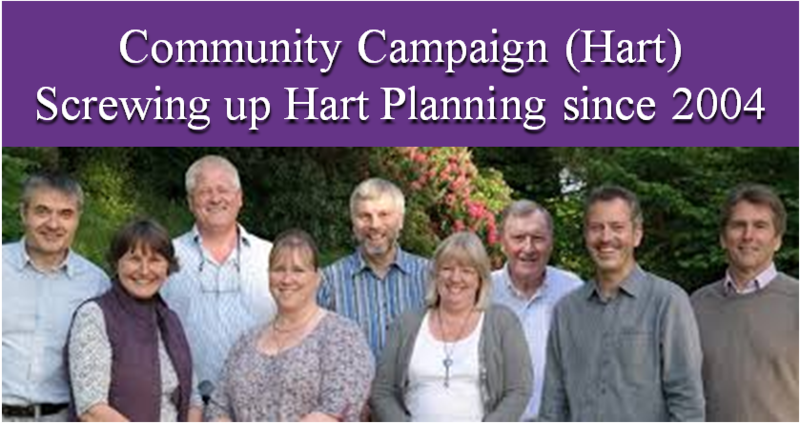 However, Community Campaign Hart (CCH) held the chair of the Planning Committee at that time. Now the Planning Committee is chaired by Graham Cockarill of the Liberal Democrats, and the administration is jointly run by CCH and Lib Dems. Therefore, it seems none of the parties are able to get a grip on the planning process and take decisions on time. One explanation might be that despite Cross Farm being in the draft Local Plan, CCH councillors felt unable to support the proposals. Therefore, they abdicated responsibility, so they could blame any decision on the Inspector. Of course, the appeal will be at council taxpayer expense. It is likely that this public enquiry style appeal will cost the council over £100,000 to defend. We find it difficult to understand how they expect to win the appeal given that the site is in the draft Local Plan. Therefore, we think it likely the inspector will award costs to the developer should they win. This would bring the total costs of the appeal to over £200,000. 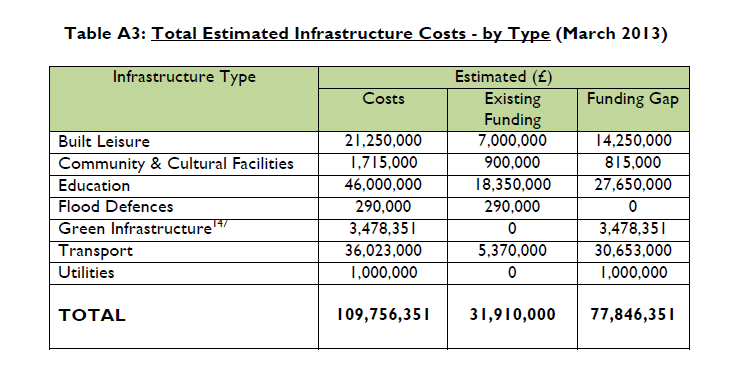 The overall council budget is ~£10m. Surely, this appeal money could be better spent on local services, infrastructure or social housing? In a desperate attempt to influence the Local Plan Consultation, a ‘newsletter’ has been issued in which Gallagher propose new schools under power lines. 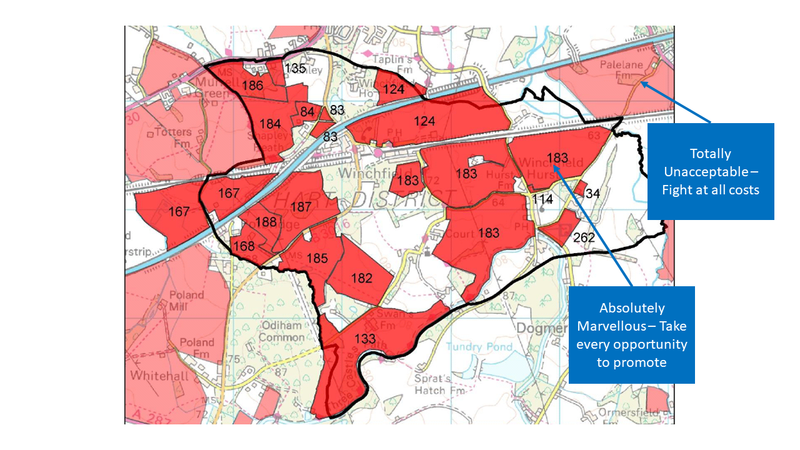 This is a last minute attempt to try and shoehorn a new settlement at Winchfield into the draft Local Plan. Apparently, the newsletter has only been issued to residents of Fleet and Church Crookham. We have seen the newsletter and compared the schematic to the local OS map. As far as we can tell, the high voltage power line goes directly over the school grounds. 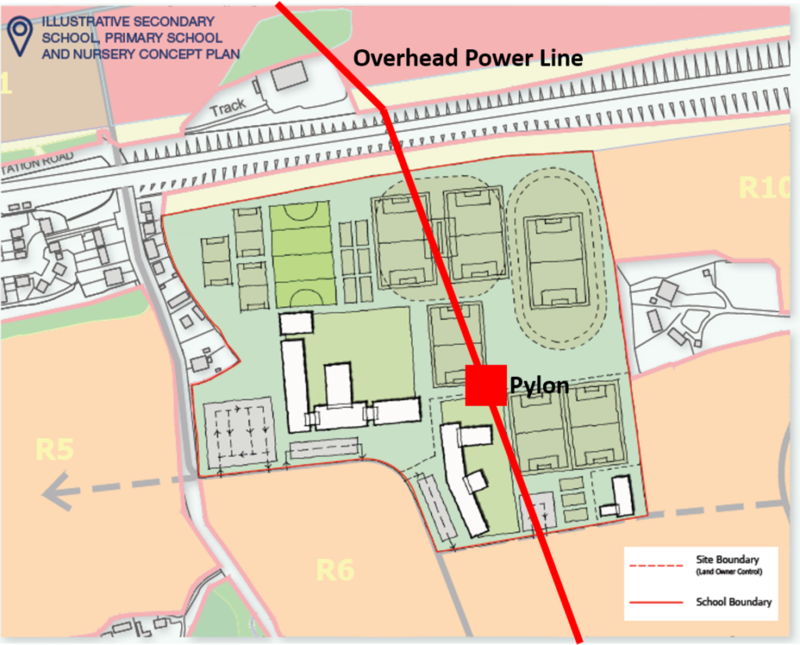 Moreover, there is a pylon directly on top of the sports pitches. Our best attempt at showing the location of the school, and powerline is shown in the graphic above. Aside from the obvious electrocution risk, overhead power lines have been linked to increased risk of childhood cancers such as leukaemia. The secondary school is also right next to the mainline railway line. The document has been issued by Curtin & Co on behalf of Gallagher. They apparently specialise in the ‘Politics of Planning’. The contact given is David Scane, who can be reached at davids@curtinandco.com. We deplore this crony corporatism. We recommend that WeHeartHart supporters email this man. We should let him know that we don’t approve of these shabby tactics and how ridiculous it is to propose schools in such an unsafe location. Of course, no evidence has been produced in the Local Plan to show a new school is required. Even if such evidence is produced, it isn’t clear why we can’t simply allocate land for a school without the hundreds of acres for housing. We have updated our guidance with this new information in our suggested response to the consultation that can be found on the download link below. Please do make amendments into your own words and submit it to planningpolicy@hart.gov.uk before the deadline of 5pm on 9th June 2017. All of the Council’s consultation documents can be found here. The draft Local Plan put forward by Hart Council includes proposals to make brownfield sites protected from redevelopment. We think this proposal is bonkers and should be challenged in the consultation. These sites are “given the highest protection and safeguarding against loss to non-B-class employment uses by protecting them for B-class uses”. We would agree that some of these sites should be given some protection. But some of the sites, particularly in Hook suffer from high vacancy rates. Indeed, some of the sites have already been converted to domestic use. 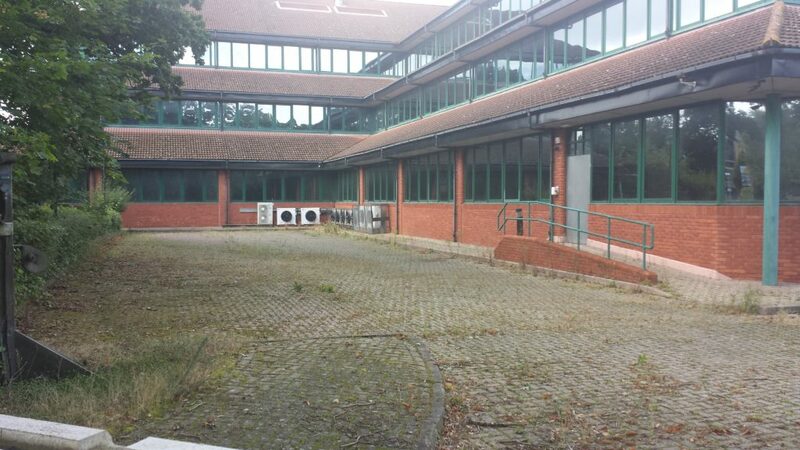 Recently the owners of the Virgin Media offices at Bartley Wood have sought advice on whether planning permission would be required to convert some of those buildings to housing. This demonstrates that there is little demand for offices on even the sites of alleged ‘strategic’ importance. The trouble with this policy is that it cannot stop conversion of offices to apartments. These types of development require no planing permission. Nor do they bring any S106 or CIL contributions to infrastructure. Moreover, they don’t provide an attractive sense of place. 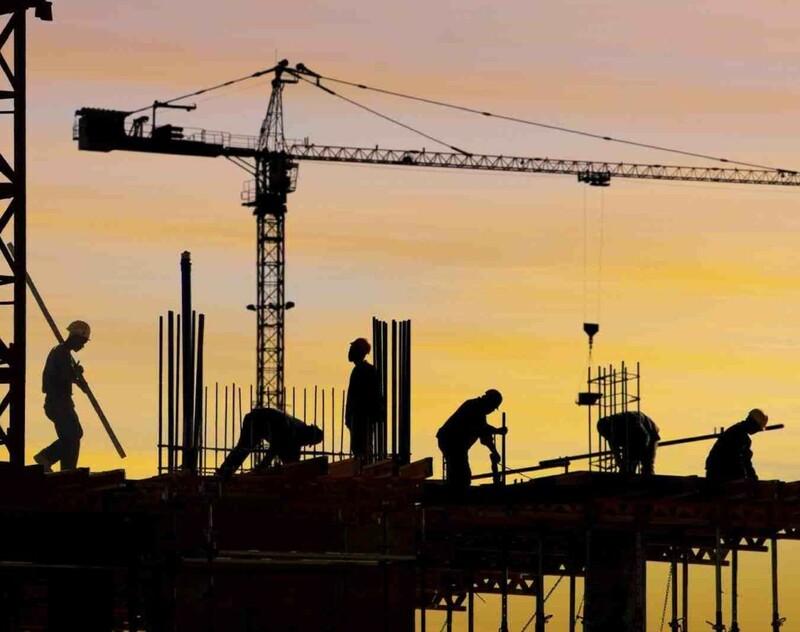 By preventing proper redevelopment Hart is cutting off vital infrastructure funding. This makes no sense whatsoever. These sites are offered a lower level of protection, but nevertheless the council is putting in place barriers to redevelopment. This is our chance to shape the draft Local Plan that is currently our for consultation. Our suggested comments can be found on the link below. Please do download and review them. Please do make amendments into your own words and submit it to planningpolicy@hart.gov.uk before the deadline of 5pm on 9th June 2017. All of the Council’s consultation documents can be found here. A motion of no confidence in Hart District Council has been submitted by Community Campaign Hart (CCH), (or as some call them Completely Concrete Hart) and the Liberal Democrats. 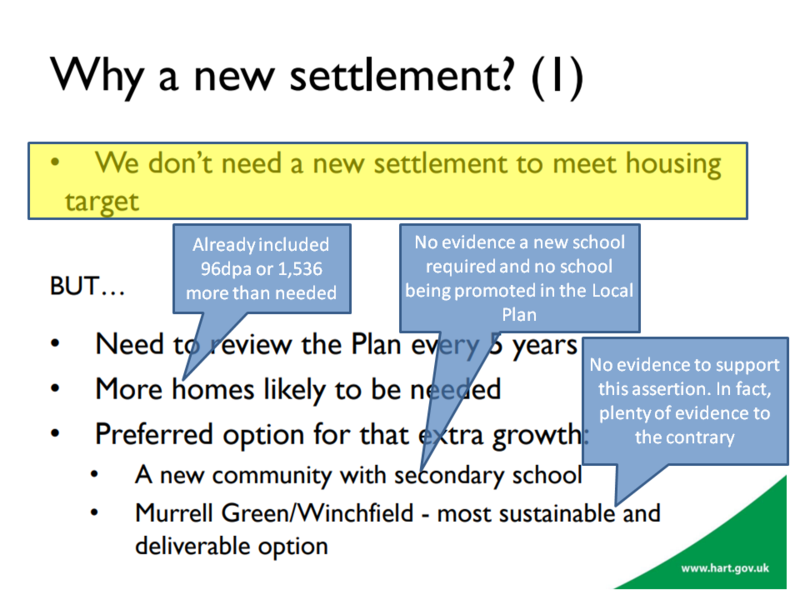 Apparently, they are unhappy that a new settlement at Winchfield has not been included in the Local Plan. 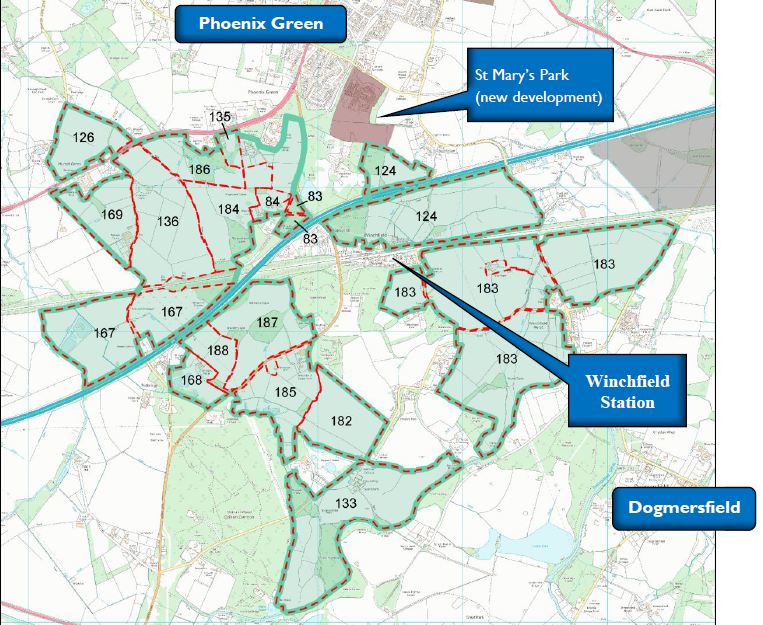 They plan to push for Winchfield to be re-included if they manage to take over. A new settlement at Winchfield will likely have a major impact on congestion in Church Crookham and the western edge of Fleet. We predict a stormy council meeting on 25 May. 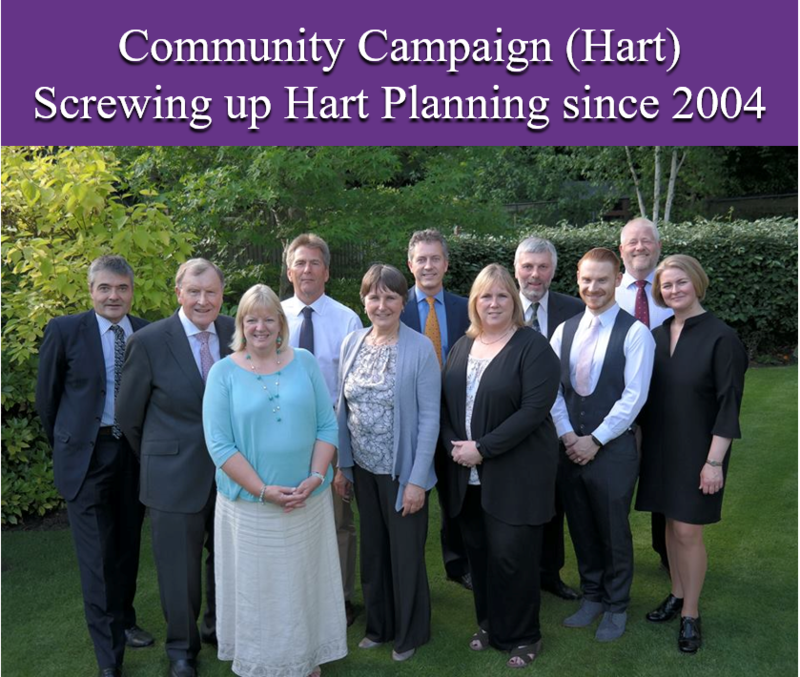 We have a clear track record of success in running Hart Council. Despite cuts to Hart’s government funding we used Conservative ministerial contacts to reduce the cuts, froze Council tax for 6 years and made minimum increases for the last two years. At the same time we made innovative partnerships to make sure that no cuts were made to our services or to our support to the voluntary sector. We delivered the new Hart Leisure Centre, a superb facility which pays for itself with no increases to Hart’s Council tax. We listened to residents in making our Local Plan which maximises use of brownfield sites and protects our towns and villages from unwanted expansion. At no time in the last eight years of Conservative leadership have they challenged any of these successes. Residents will no doubt look forward to reading their joint manifesto. Until fairly recently Hart District Council had a democratic process of electing the council Leader every year at the AGM. This right was taken away by the then Conservative administration, presumably because they realised that as is the case now there would be times when they did not have a majority on the council. The Conservatives forced through the instigation of a 4 year term for the council Leader, the maximum period they could have gone for without falling foul of legislation. Out of 33 councillors there are 14 Conservative, 10 Community Campaign, 8 Lib Dems and 1 Hook Independent. No one party have the 17 councillors required to hold a majority on the council. The Community Campaign have asked the current Leader if he’d be willing to continue as Leader with a proportional Cabinet made up of 3 Conservatives, 2 Lib Dems and 2 Community Campaign members. Given the proportionality of such a Cabinet it does not seem to be an unreasonable request. We await his response. However, should the Conservatives not wish to work with a cross party partnership then we believe that the Council should have the right to elect a new Leader. The nature of the council’s constitution is such that in order to bring about the opportunity to elect a new Leader a motion to withdraw support for the current leadership needs to be lodged 7 clear working days before the council’s AGM. The council wishes to use this AGM, as it represents the traditional point in the municipal year, to undertake a vote for the leader of council. To bring about such a vote the constitution requires that a vote to remove the current leader first be tabled. 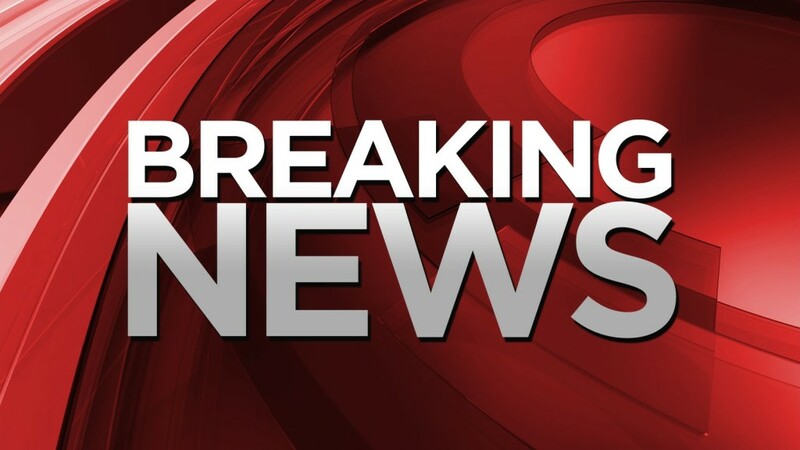 To this end this council retracts support for the current leader and does so as required by the constitution by voting to ‘remove from office the current Leader of the Council and agrees that a new Leader should be elected forthwith’.